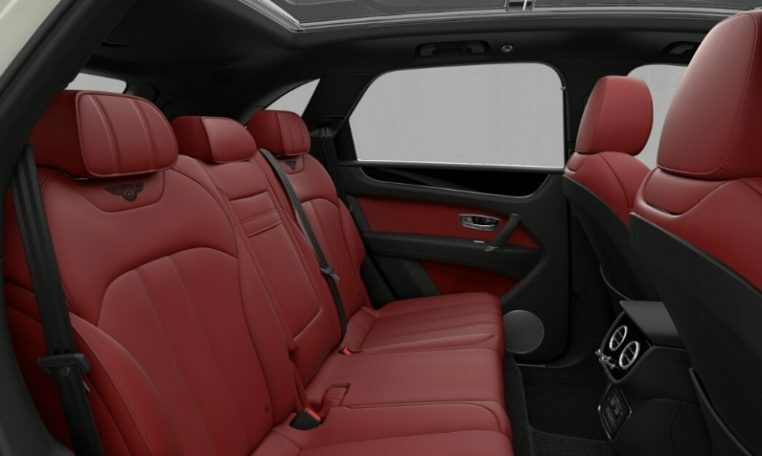 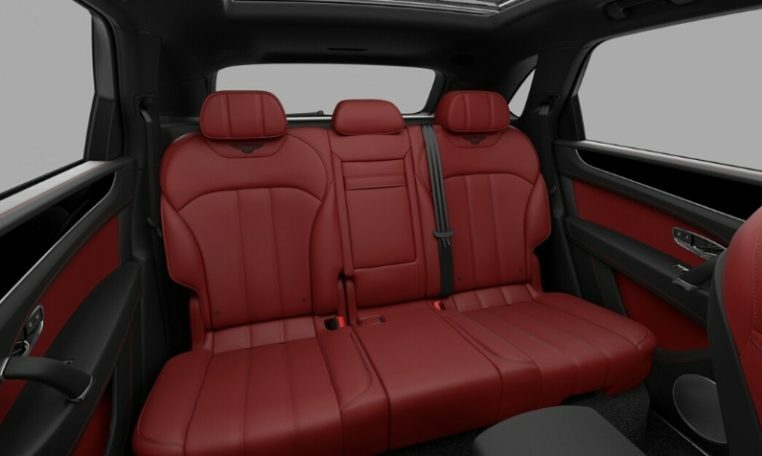 Your Bentayga includes a full leather-trimmed interior with a choice of 15 standard colours for hides and carpets. 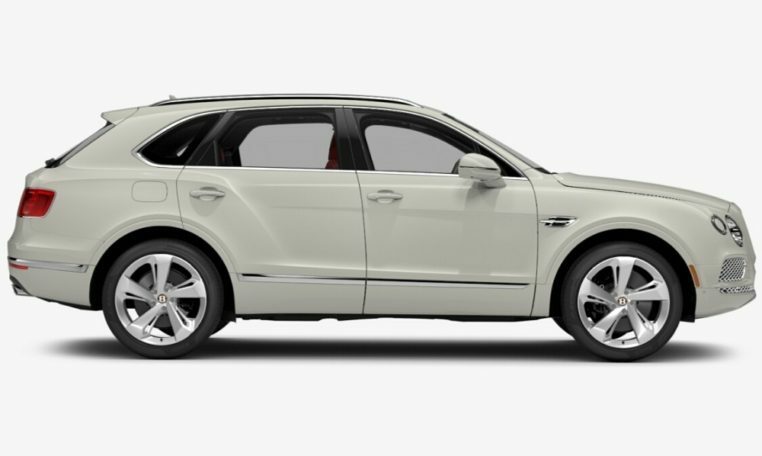 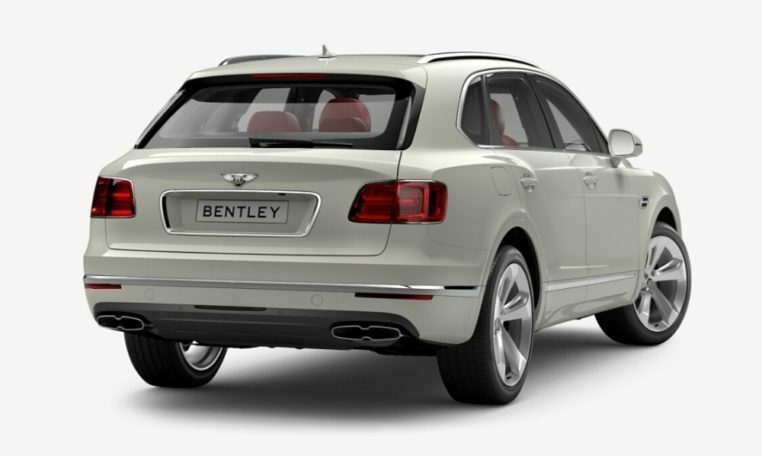 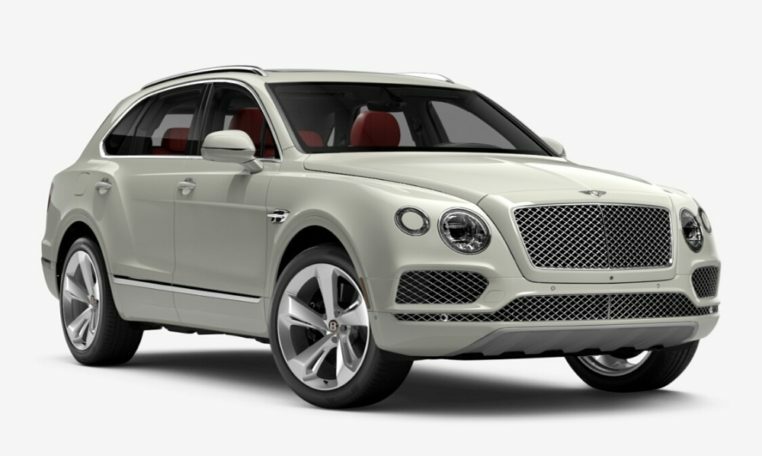 You can choose between 5 standard colours splits, including a new duo tone colour split to add a sporting touch to Bentayga’s seats. 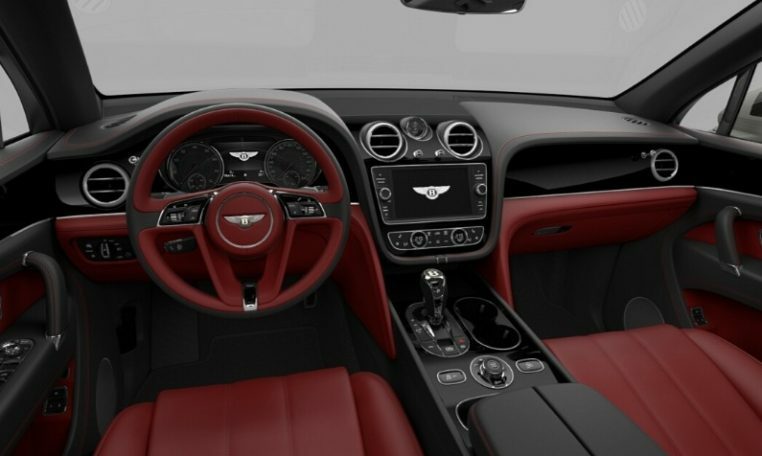 The new colour-coded boot option lets you specify the same colour-matched carpet in the boot as you choose for the rest of the interior – this extends to the event seat too. 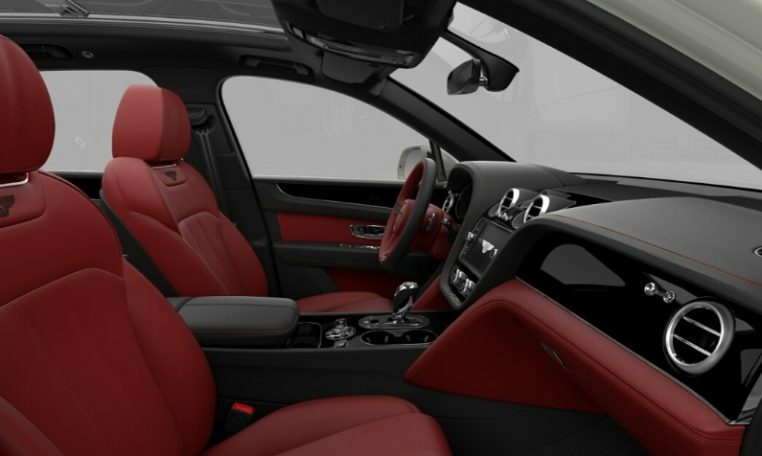 You can add a further finishing touch to the deep-pile mats with a leather binding in a contrasting colour.